There has never been a better time to join the emergency department team at University Hospital Southampton NHS Foundation Trust (UHS). We are looking for an enthusiastic, dynamic, highly motivated and caring sister / charge nurse for a with proven specialist knowledge and skills to join the forward-thinking emergency department team at University Hospital Southampton NHS Foundation Trust. If you are a confident, well-organised, strong and visible nurse leader, who thrives in a busy and diverse clinical environment then we would like to hear from you. UHS provides services to some 1.9 million people living in Southampton and south Hampshire. Every year our Emergency Department sees around 110,000 cases and is a designated Major Trauma Centre. This post gives you the opportunity to work as part of an extremely supportive and friendly team who are committed to ensuring optimum patient care whilst achieving the Clinical Quality Indicators and other national targets. As a Senior Sister/Charge Nurse you will be expected to promote the delivery of a high standard of patient-centred care. With the support of the Matron you will analyse, monitor and implement actions that ensure the service delivery is safe and effective in line with the Trust values. You will be responsible for the daily operational management and service delivery process within the department, along with the line management and development of the nursing team. You will ensure the smooth running of the department, working as a key decision maker alongside the multi professional team, leading on aspects of clinical care and focusing on patient safety, experience and quality assurance frameworks. The successful candidate will demonstrate excellent communication, interpersonal skills and show clinical leadership experience. They will be educated to a degree level with evidence of on-going education and qualifications pertinent to this specialty. They must be able to demonstrate a compassionate approach to the care of patients and the public, whilst also possessing the ability to ensure robust clinical operational demands are met. In return we can offer the opportunity to work with a nationally regarded, multi professional team who put patients first, always strive to improve care for patients and pride themselves on their team work. As a Major Trauma Centre we are providing an excellent level of care for both adults and children; through examining how we provide major trauma care we seek to constantly improve. The department has a reputation for innovation and is increasingly recognized for its clinical academic work in emergency care. 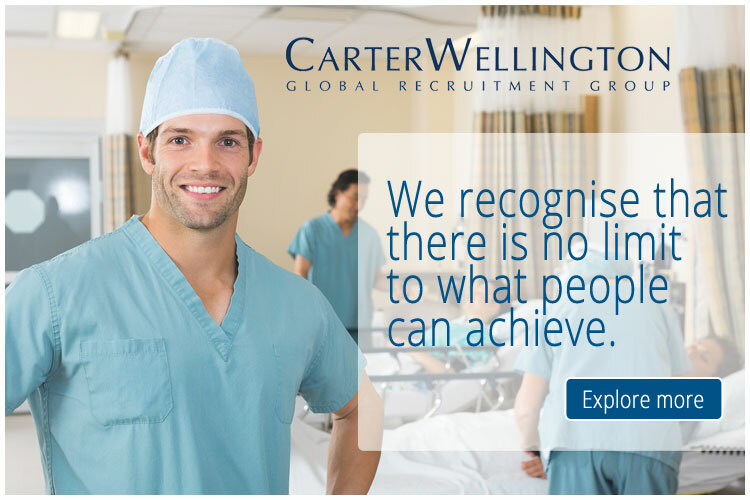 Your professional and clinical development is important to us and we are committing to supporting you achieve your goals.Flexibility to work the full range of shifts within a 24 hour shift pattern is essential. Closing date for applications will be Thursday 21 February.